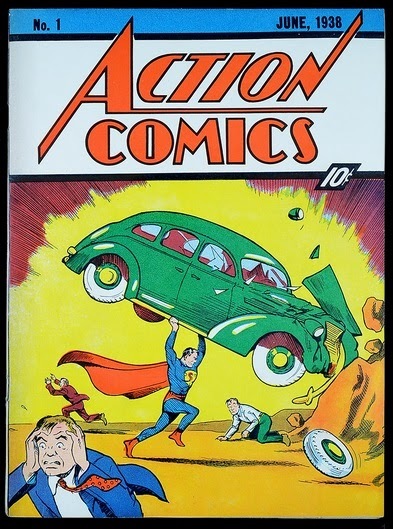 Don't have $3.2 million to buy Action Comics #1 (1938), featuring the debut of Superman? No problem. You can read a scanned copy of the entire comic book online here.